Tatiana Honey features an aromatic fusion of fresh honey with fine tobacco for the perfect smooth, sweet, and mellow smoke. 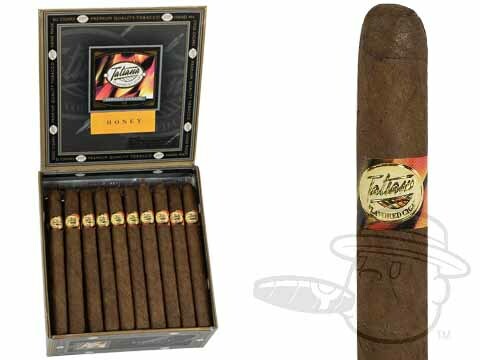 Tatiana Dolce Honey carries smooth honey taste in a traditional 5x30 Petite Corona vitola. I love how smooth these cigars are. Just right for a woman as well. Tatiana Dolce Honey is rated 4.6 out of 5 based on 3 customer ratings.